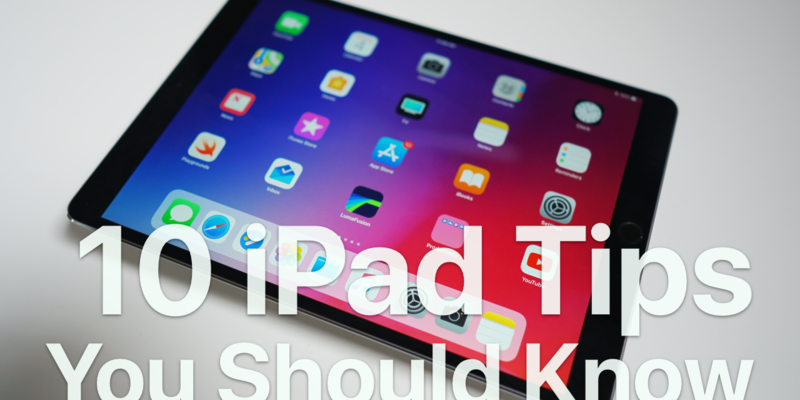 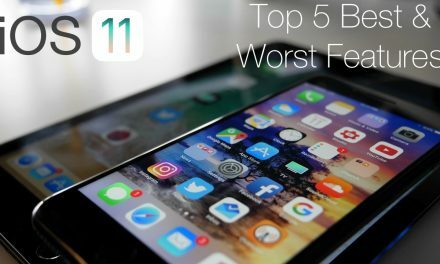 I share ten tips with you to help you use your iPad better and get the most out of the iPad experience. 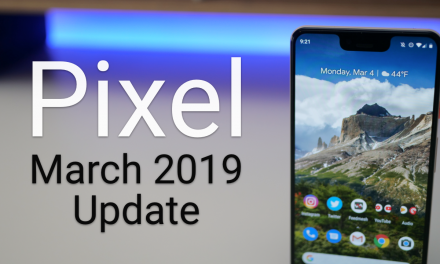 Google Pixel March 2019 Update is Out! 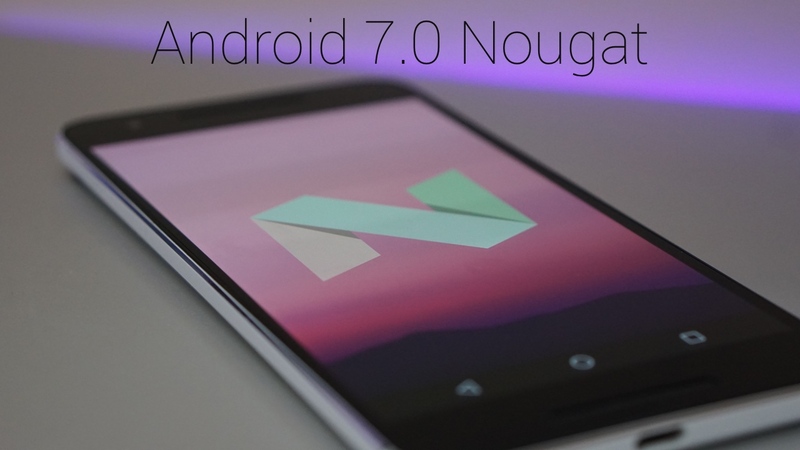 – What’s New?